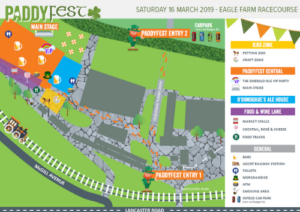 Paddyfest is located in the grounds of Eagle Farm Racecourse. The fastest and easiest way to get to Paddyfest is via public transport. Visit www.translink.com.au for full transport information and timetables. Paddyfest Brisbane promotes the responsible service of alcohol. Be safe, don’t drink and drive. 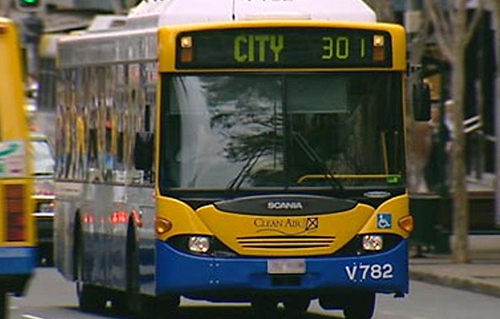 Catch route 300 or 301 from Adelaide Street, City to Eagle Farm Racecourse. 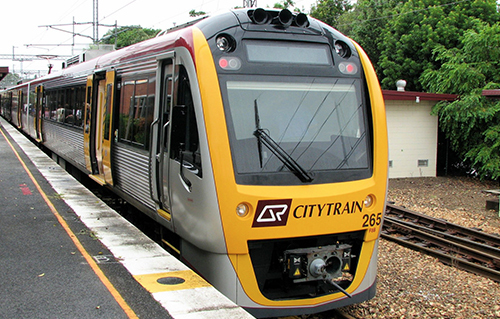 Ascot railway station is situated beside Eagle Farm Racecourse and provides direct access off the platform into the racecourse. 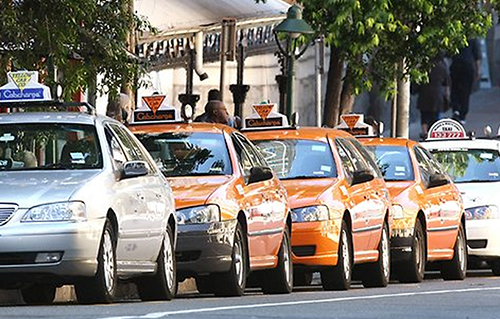 Taxis are available from the racecourse at the conclusion of the event. Public car parking is available in the Infield Car Park. Entry to the Infield Car Park is via Nudgee Road at the Racecourse Village shopping centre. Proceed through the tunnel to the Infield Car Park. 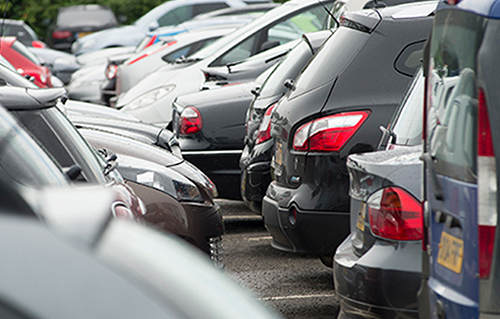 Disabled parking is accessible via Gate 4 at the intersection of Lancaster Road and Racecourse Road (vehicles must display a valid accessible parking permit).